Amazon.ca/Facebook ~ Win a $100 Amazon.ca gift card! Posted on June 30th, 2012 by roxxyroller in Free Contests Canada. 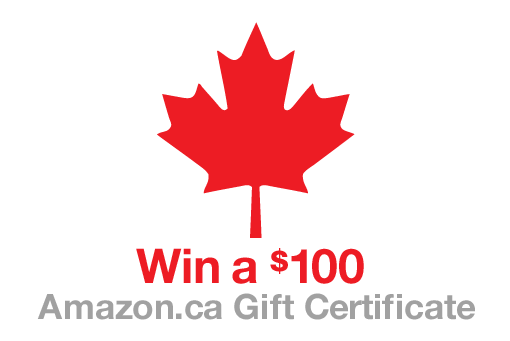 Enter this con­test once for your chance to win a $100 Amazon.ca gift card! Con­test ends on July 22nd, good luck! !